As a great proof of the merits of ‘follow your instincts’ and see what happens, I’ve now been invited to give a presentation – as part of a symposium at Yorkshire Sculpture Park on 15 May 2014 – about the legal aspect of doing Land Art in abandoned quarries. This nicely adds to the symposium work I’ve done on law and abandoned quarries elsewhere in the last 18 months for the British Mountaineering Council (climbing in them), the National Water Safety Forum (swimming in them) and the Mineral Products Association (not dying in them). It also marks another step in the strange convergence of what once seemed a very dichotomous project: the occupiers’ liability stuff on one hand vs the urban exploration/psychogeography/bunkerology stuff on the other. This is both, in a single event! This one-day symposium, led by artists Charles Danby and Rob Smith, in conjunction with the exhibition ‘Uncommon Ground: Land Art in Britain 1966-1979’ (5 April – 15 June 2014), has been organised in collaboration with the Arts Council Collection, Northumbria University and Yorkshire Sculpture Park. The symposium explores Land Art in relation to contemporary practices and historical precedents. It investigates the quarry as an active physical site for the production of new artworks and for the re-visiting of past works. Bringing together theoretical and practical positions in relation to chalk and limestone quarries, it focuses on approaches leading to the making of works, films, documents, field recordings and archives. 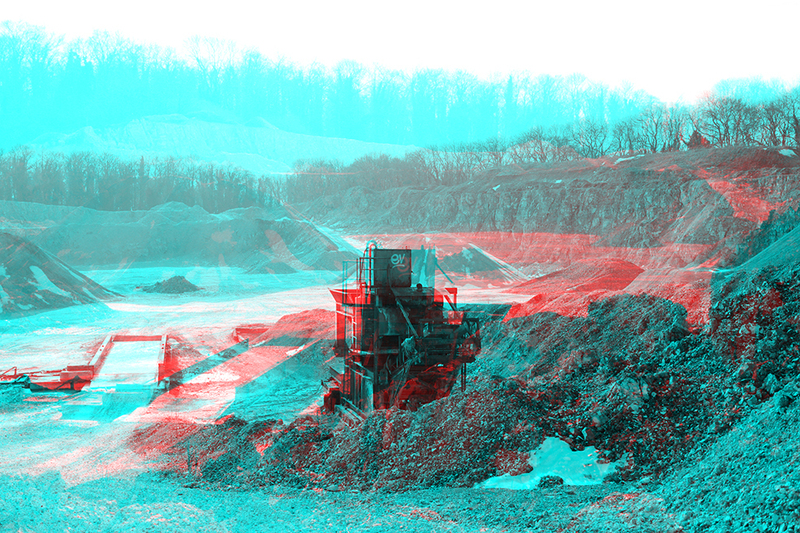 In the anthropocene the quarry becomes a site of new relations, that connects historical, material, technological and social revision through changing land use and post-industrial / post-ecological occupation. The day will examine the status of these quarry sites, the removal of materials, their social and physical reparation and the negotiation of their borders and thresholds in physical, legal and artistic frameworks, through to what Robert Smithson characterised as ‘an expensive non-site’ in 1969, the moon, as a speculative quarry. My research work focuses upon the intersection of legal, aesthetic and pragmatic site management practices in the stewardship and re-valorisation of abandoned and/or physically damaged places such as quarries, derelict factories and decommissioned military sites. My presentation will explore the (feint) intertwined presence of law, proprietors and enthusiastic ‘re-energisers’ within abandoned quarries. In doing so it will draw from my former experiences as an environmental lawyer advising on the decommissioning and safeguarding of extractive industry sites, as an academic now teaching land managers and as an active researcher of enthusiast groups who seek access to derelict spaces for recreational, creative or illicit purposes. 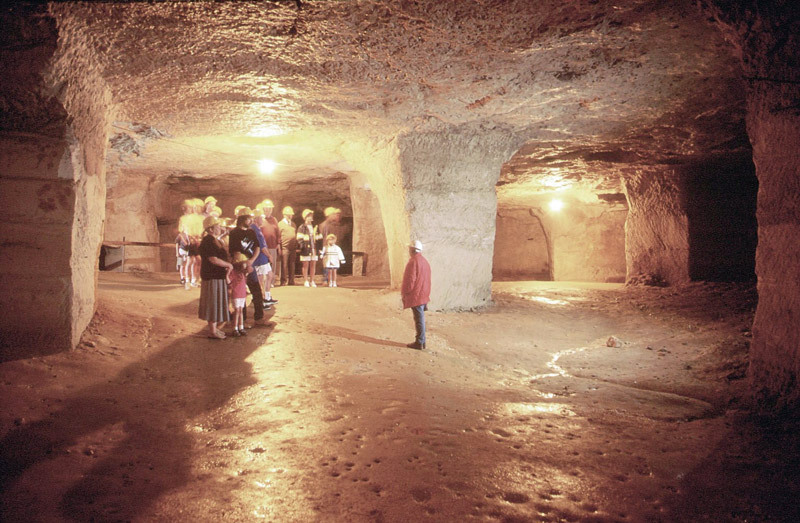 My research work on quarries is characterised by a desire to understand both how these places are forgotten, and how they are re-activated by enthusiasts finding new uses for them (and of the ‘challenges’ this may pose for their owners). This ongoing research project is ‘multi-stakeholder’ and opportunistic in nature, with me seeking to explore and understand each perspective and its processes of meaning making, within specific sites of occurrence. My project thus has at times been deeply ‘managerial’ in focus and at other points has explored the affective dimension. Thus at various points my project has seen interest and support from key stakeholder groups, including the Forestry Commission, the British Mountaineering Council, the Royal Society for the Prevention of Accidents and the Mineral Products Association and also a small commission in 2013 from the University of Sheffield’s Arts Enterprise Fund to research and write Scree, a deep topographical assay (with photographer Katja Hock – Nottingham Trent University) of the mine and wastescape of an excavated industrial hillside in the heart of Sheffield. In addition to giving an account of my various investigations, my presentation will also sketch out the key legal drivers that shape managers’ and regulators perceptions (and anxieties) about these voids, in doing so touching on the legal-materialities of spoil-spreading waste disposal scams, restoration and instability, contamination, re-mining and how the proximity of humans alters the legal status of excavated rock faces and abandoned mineshafts. The following piece has been written as a teaser for my paper entitled “Old habits die hard: owners, liability anxiety and accidental territoriality” which I’ve been invited to present at an ESRC symposium at Warwick University later this month. The theme of the conference is ‘Private Law’s Public Face’ and my paper’s argument will run somewhat against the grain of the event’s likely focus on resistance, ‘right to the city’ and private law’s role in urban enclosure processes. Essentially my concern is with more mundane – abandoned – spaces and whether (and if so in what sense) we can meaningfully say that law’s territorial effects subsist there even when no-one is present and/or after an owner or use has vanished. The only thing left to encounter in these spaces is the remnant fences and faded signage. But is law within that remainder, or are the signs only activated when someone is looking at them? (yes – I know – that’s getting a bit like ‘if a tree falls in the empty forest does it make a sound?‘). The signs just sit there, flapping in the wind held fast by now rusting drawing pins, their texts becoming indistinct as their home-printed inks are bleached by the monotonous daily succession of the harsh summer suns passing overhead year upon year. Along this fence lie aging signifiers of a stale something. But the fence itself is crumbling now, a structure collapsing in upon itself. Eventually these messages will self erase, fully succumbing to the elements, but until then they continue to send out their signals – weak now and indistinct, vague messages of warning, deterrence, liability aversion. Like a dying radio beacon, carrying on long after the ship has sunk, marking out a vestige, a ghost territoriality of the orders and arrangements that once were intended here. I’ve been keeping an eye on this signage for over 10 years, intently so for the last six. I’ve seen the pub that the signs relate to pass through a succession of ownerships, then finally close and be redeveloped as apartments. I’ve seen each incoming publican – amidst buoyant commercial talk of ‘turning over a new leaf’, perpetuate this signage – perhaps reprinting it with his new logo – but keeping all else the same as before. The base text of these signs is silently handed down between the parade line of owners, and replicated by their own sign-affixing actions. Even now, the remnant signs greet the passer by with exclusionary intent. Why would you enter a field festooned with lots of dense, textual messages? Why would you even go up to them and read them, engage with their specificity? In the above description I’m seeking to raise a challenge to a rationalist belief that legal signage is deployed by place owners for reasons of clear purpose, and that whenever encountered it will still be valid, intended and territorial in intent. Clearly there will be instances where space is conspicuously under control – and where the facilities of private law (ownership, trespass) are actively being invoked in order to enclose space and/or to channel possible (or permissible) uses within it. But scholarship must not just seek out and dwell upon those extreme spaces, it should also have a way of understanding invocations of private law in more mundane, more ambivalent spatial settings. Also (in my view) we need to be careful in how much intentionality (and legal sophistication) we impute to the managers of everyday spaces. They are busy people, they have many things to mediate – suppliers, customers, neighbours, lenders, councillors, spouses, children, friends – they do not have time to dwell on the finer points of legal detail (unless locked into the disproportionate attentiveness of a spatial dispute of some sort). For most commercial place managers the signification of their property is an incidental – a tick line on a checklist of place managing rather than an entree to a grand scheme of territorial dominion. My presentation will outline research that I have been doing in recent years, looking at small case studies of how place managers formulate a pragmatic understanding of what occupiers’ liability law requires of them – and work out (individually and via professional networks) what is a reasonable safety provision for visitors and trespassers who may pass through their spaces. 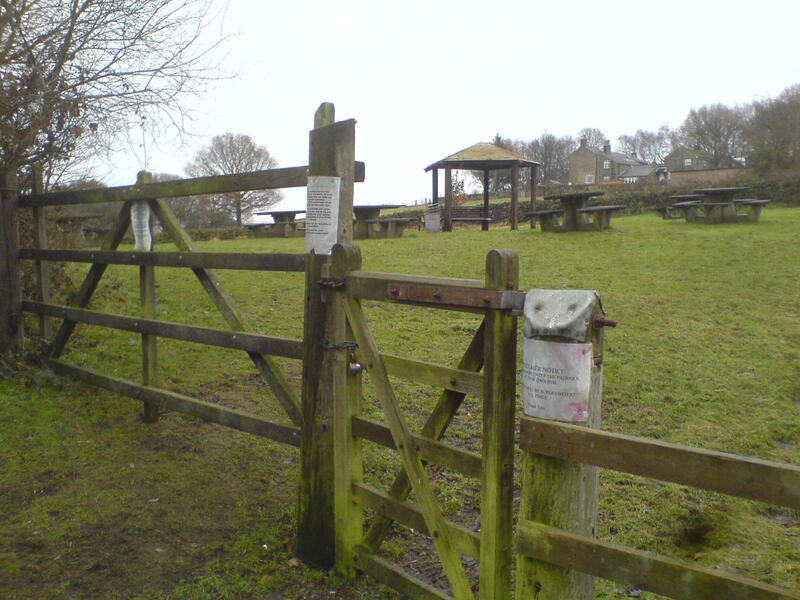 These studies have explored occupiers’ anxieties attached to unstable tombstones in municipal cemeteries, street trees, derelict buildings and open bodies of waters, working variously in conjunction with RoSPA, the Forestry Commission, the Arboricultural Association, the British Mountaineering Council and the Mineral Products Association. In each instance the law (and legal duties) appear in the minds and hands of these lay actors as understood through wider frameworks of task orientation, organizational purpose, and short-hand stereotypes of visitors and the likely behavior of them. Yes, at times their spatial management behavior can betray a quest for privacy or territorial dominion, but at others apparently territorial behavior has appeared – on closer inspection – inchoate, habitual and/or related to received rules of thumb about how properties of a particular type ‘should’ be managed. Here we confront a strange dead-hand effect, a force of habit – the permeation of approximate, sufficient and workable approaches to place management, decisions and actions implemented in thousands of establishments day by day, hour by hour based not upon deep, lawyer aided deliberation on how to control space, but instead replicating – as part of a dull facilities management performativity – generalized, materially sedimented practices which may only incidentally have any connection to a notion of ‘legal’ aspects of the world.